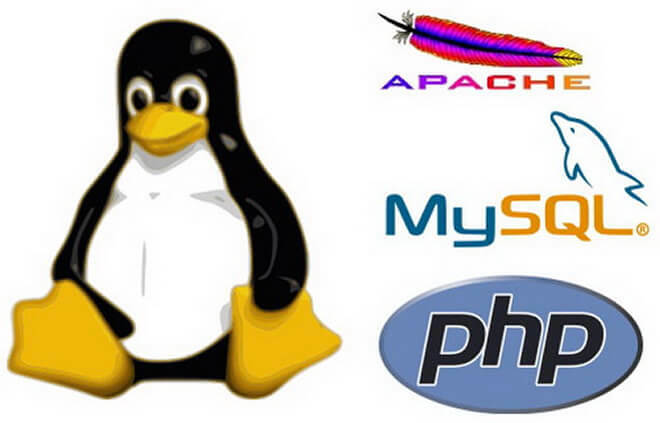 Running a LAMP VPS on your server means needing to pick the perfect Linux operating system to go along with your server space. It’s a tough decision, and considering almost every expert you talk to will send you to their favorite distribution, you can very quickly end up going nowhere fast. We understand your plight, though, and before you dive into the wild forest that is Linux Land, let us guide you toward making an informed decision. We’ll cover four of the larger Linux distributions, each of which you’re likely to be recommended to by an industry professional. For our full guide to choosing a distro, check below. Frst Off, What is CentOS and RHEL? Essentially, both CentOS and Red Hat (or RHEL) are the same version of Linux. They both operate on the same kernel version, 2.6.9, and both are available as open-source software through the GNU Public license agreement. However, the first difference between the two is that CentOS can be had for free (as in totally free) whereas Red Hat comes with a mandatory support bundle that costs a small chunk of change. Other than that, there’s not a lot of face-value difference between the two. Purchasing Red Hat earns you a spot on the stellar Red Hat Network, providing over-the-phone or internet-based tech-support anytime you so desire. Both come with over-the-air updates, but there’s currently no official CentOS support. Essentially, if you’re looking between the two, you’ll want to consider how important cost and tech support are to you, as both offer stellar editions of only one. RELATED: VPS Web Hosting - Do Your Really Need a Control Panel? Debian and Ubuntu share a lot in common: Ubuntu is essentially a derivative of Debian Linux, while both services offer a GNOME-based desktop environment. However, they both also support KDE, as well as a few other Linux environments. That being said, Ubuntu has taken the time to customize its interface with a few graphical extras, while Debian is essentially just a vanilla view of Linux. The largest difference between the two comes during their installation. Common wisdom dictates that Ubuntu is the easiest to install, as it supports a mostly automated process that does all the hard work for you. However, Debian is only complicated if you make it: The installer allows for customization at every step, but there’s also an automated manager if you’d prefer it. Ubuntu 11.10 – A Linux Misstep?